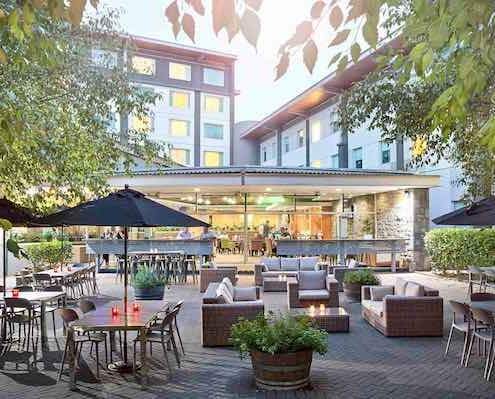 Novotel Auckland Ellerslie, 15 minutes’ drive from the city. Novotel Auckland Ellerslie is conveniently located between the airport and CBD – making it an ideal accommodation option for business travellers, or those wanting to stay away from the busy city while remaining close to local attractions and amenities. From Ellerslie, you’ll be within a short drive of the central city and Auckland Harbour, Mt Smart Stadium and Vector Arena, Auckland Zoo, and a range of high street shopping precincts.